After being in hot water for issues such as whitewashing and colonial mentality (Remember Liza Soberano’s sinigang tweet? ), ABS-CBN’s much-talked about teleserye, Bagani, finally premiered Monday night, March 5. 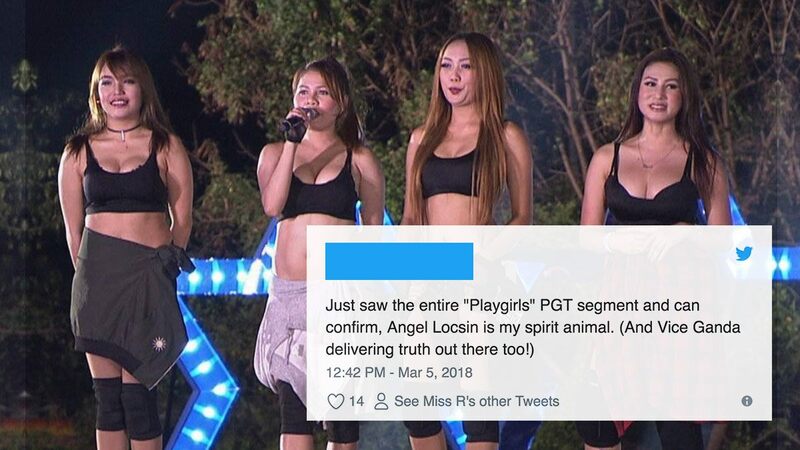 Although a number of netizens called out the network for the alleged misrepresentation weeks ago, a formal complaint wasn’t filed until this month. Prior the show’s pilot, Commission on Higher Education (CHED) Commissioner Ronald Adamat, sent a letter to ABS-CBN, requesting for “immediate clarification and explanation” on its use of the word “Bagani” in a TV show. And just last night, the network finally released a statement regarding the complaints and requests. 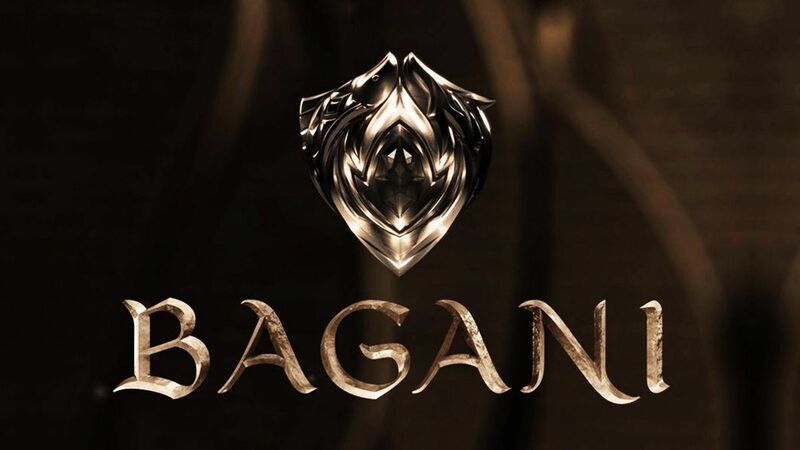 However, netizens still believe that the use of the term “Bagani” is still inappropriate, and in fact, misleads its viewers. Some sided with the network, even saying CHED and NCIP should focus on more relevant issues.